Hoka One One running shoes are built for any terrain, from trail running to road racing. With styles like the Hoka One One Clifton 3, fit for running the Hoka One One Trail Series, you will be set for any adventure. Hoka One One running shoes feature an innovative design that looks wild, but has been proven effective. Hoka One One uses a thick, cushioned sole that enhances comfort and keeps you feeling powerful on the run. The Hoka One One online store offers a variety of styles of their beloved running shoes. 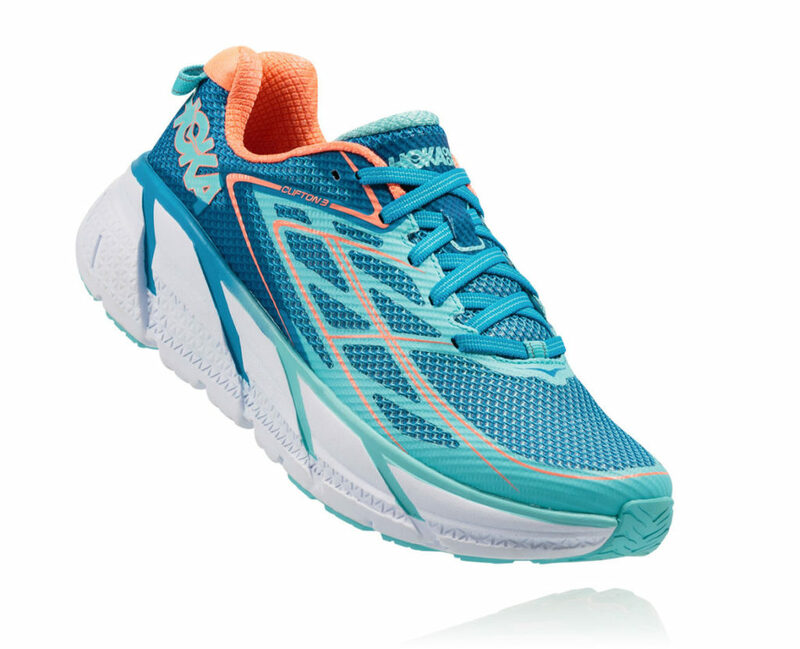 The Hoka One One Clifton 3 is a new style the online store offers. It is best for road running, and features a moderately cushioned sole and neutral balance, perfect for running the Hoka One One Trail Series in Australia! Check out the Hoka One One online store to find out more about their selection and their story. Runners love Hoka One One running shoes because they are lightweight but cushioned, and ready to transition from flat road to rocky backroads at any step. A Runnerclick review says of the new Hoka One One Clifton 3: “The fit and feel of the shoes is remarkable. There is no need to endure a break in period,” and Marathon Sports review says that just a few minor changes to the Hoka One One Clifton 3 have vastly improved on the earlier generations. The Hoka One One Clifton 3 is quickly becoming a cult favorite, so read on to learn more about buying it! [caption id="attachment_10786" align="aligncenter" width="350"] Rapidascent[/caption] While there are no Hoka One One Australia stores, every year Australia plays host to a Hoka One One Trail Series, which is a series of races through stunning scenery. Hoka One One offers many of these across the globe, but the Hoka One One Australia Trail Series will take you through the beautiful parks of Melbourne. Hoka One One running shoes are perfect for this, because the cushion will give you an extra edge when running off road. Learn more about the Hoka One One Trail Series and Hoka One One Australia here. So if you’re looking to buy Hoka One One running shoes in Australia, read more to find out how. 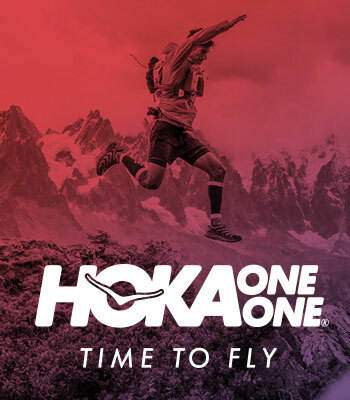 [caption id="attachment_10787" align="aligncenter" width="400"] Hoka One One[/caption] Unfortunately, the US Hoka One One online store does not currently ship to Australia. However, Big Apple Buddy, your personal shopper, can help you buy products direct from the official Hoka One One online store and ship them to your doorstep, no matter where you are in the world. We offer international shipping to all cities in Australia including Sydney, Melbourne, Brisbane, Perth, Adelaide, Hobart, Darwin, Cairnes, Gold Coast, Canberra, Geelong, Newcastle, Launceston, Mackay and many more! If you would like to buy from the Hoka One One online store, simply get in touch and let us know which items you would like to order. We’ll get back to you with a free international shipping quote within 24 hours!